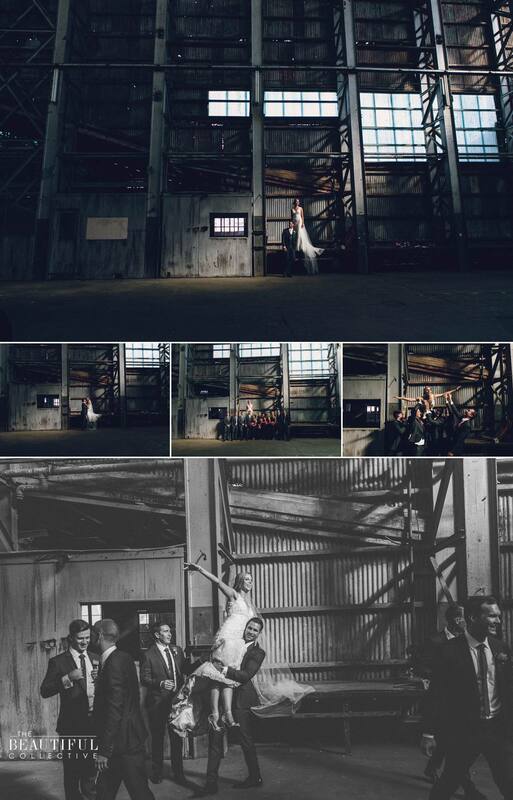 It was hard not to think that Sarah and Adam’s ceremony choice of Cockatoo Island was the perfect one. 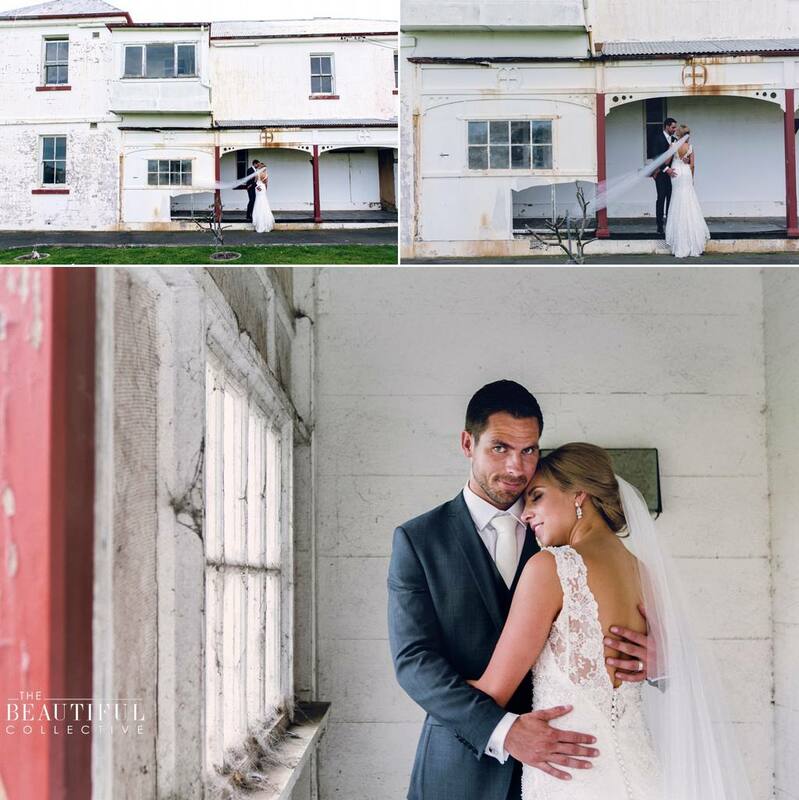 With spectacular uninterrupted views of Sydney Harbour coupled with the vast array of dreamy light filled photo locations Cockatoo island has to offer. 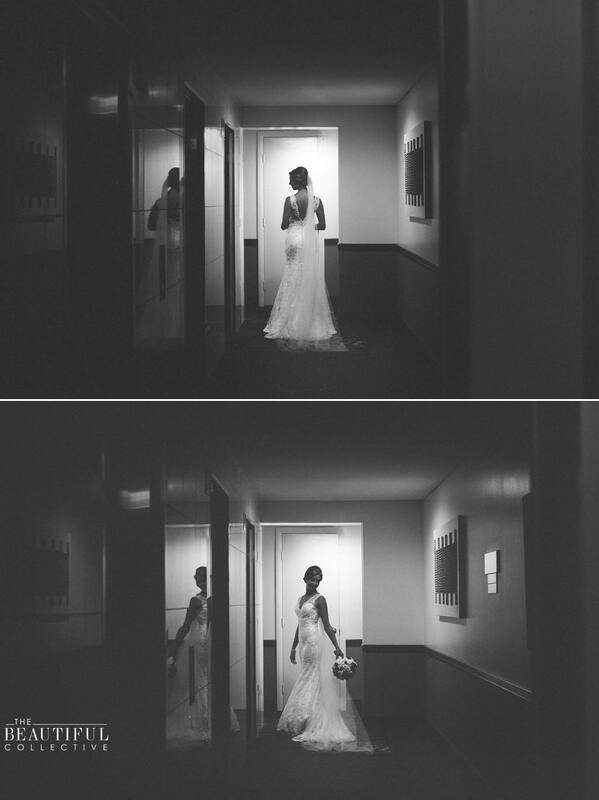 During the location shoot with the Bridal couple finding the perfect light is every photographer’s intention. The old buildings and carriage works with their rustic and industrial appeal have the perfect light in buckets full. The island is kind of like an urban photographers mecca! 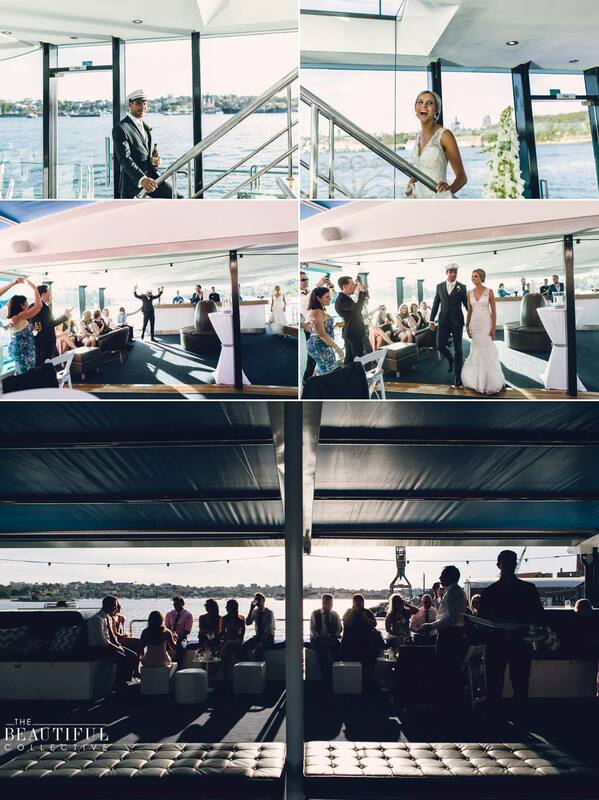 If you are looking for a Sydney Harbour themed ceremony or reception venue that is a bit different. Do your self a favour and check out Cockatoo Island. 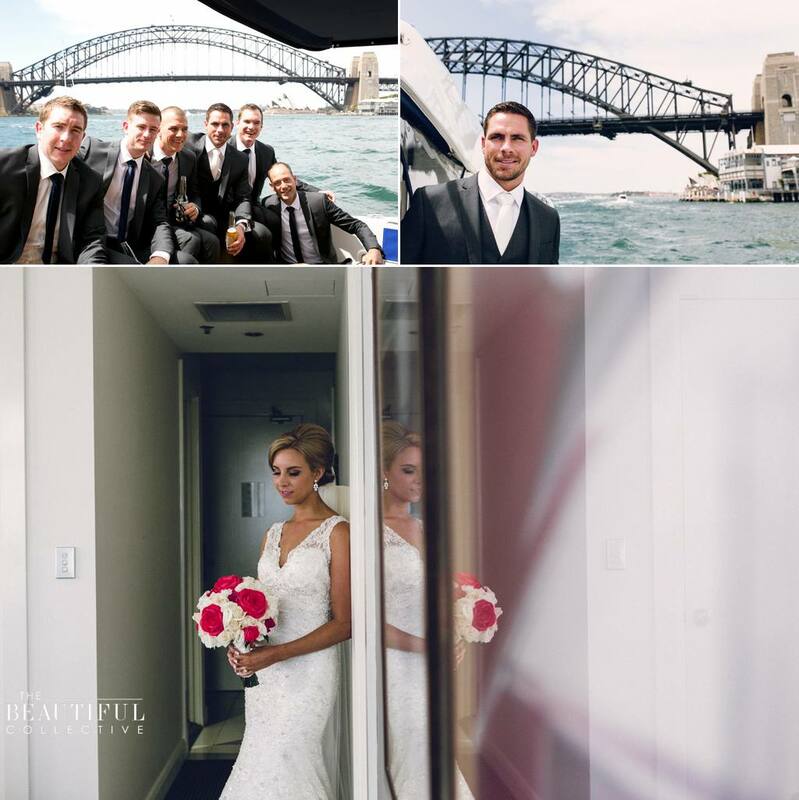 It’s only a 20-minute ferry ride from Circular Quay and has a couple of good cafes so you make a nice day out. 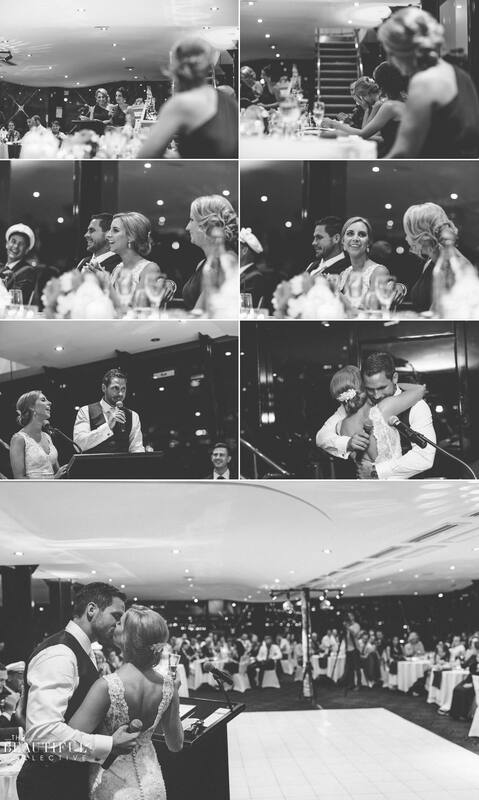 When we first heard about what Sarah and Adam had planned for their wedding we were bubbling with excitement! 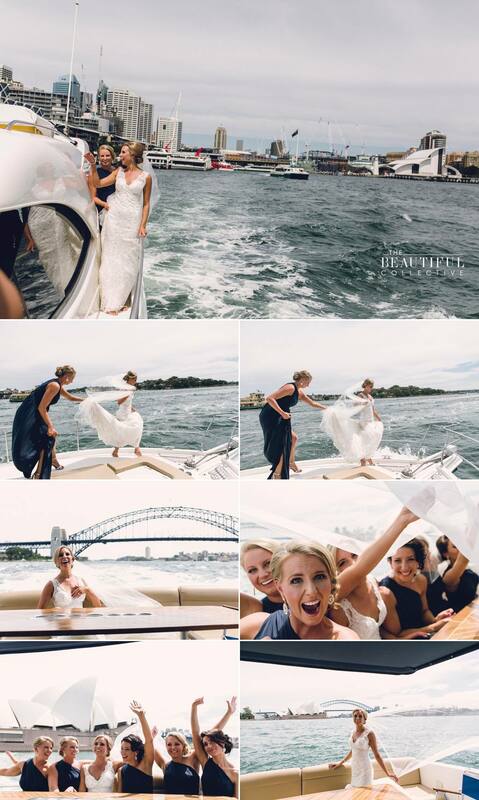 An awesome ceremony location and a cruise around Sydney Harbour what more could you want for the perfect wedding. 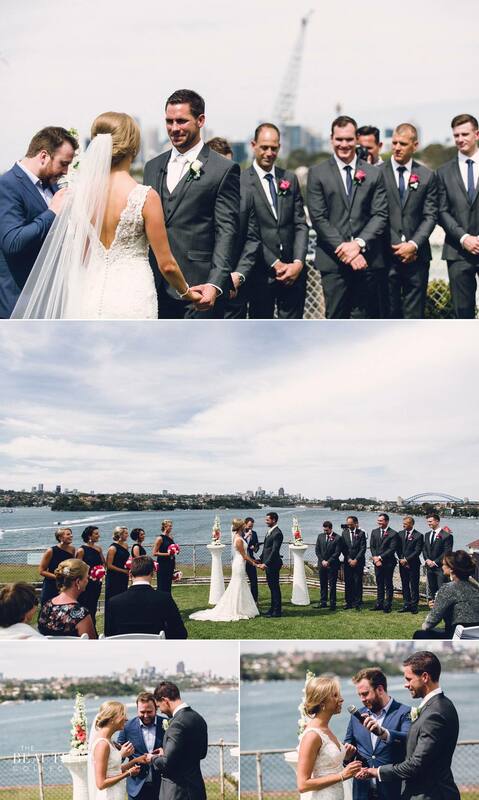 They are a super cool and thoughtful couple whose romance started at Splendour on the grass a few years ago. 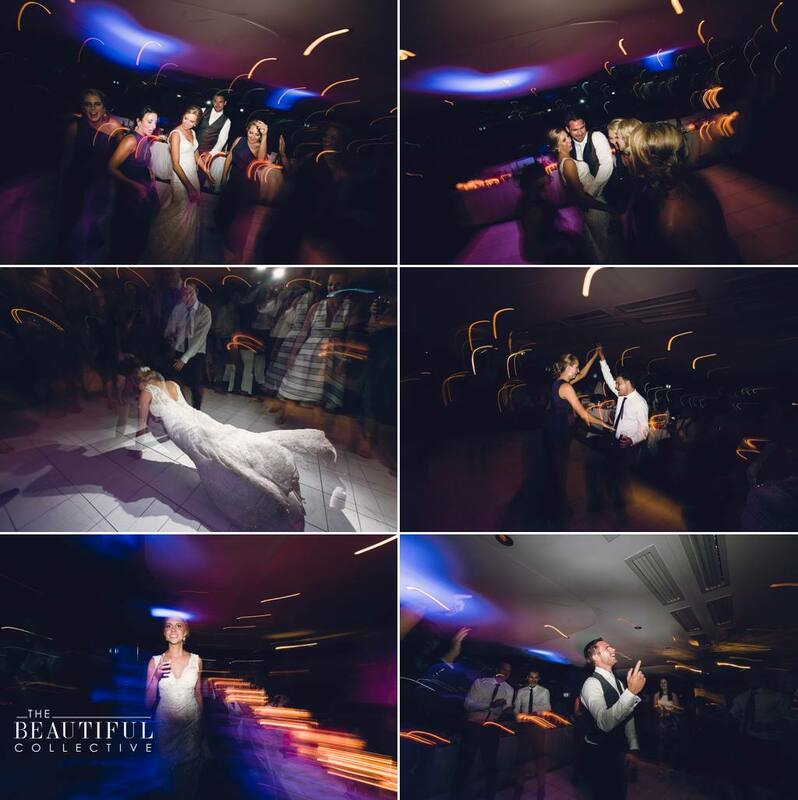 They love going to festivals, enjoying life and they certainly ripped up the dance floor on their wedding night. 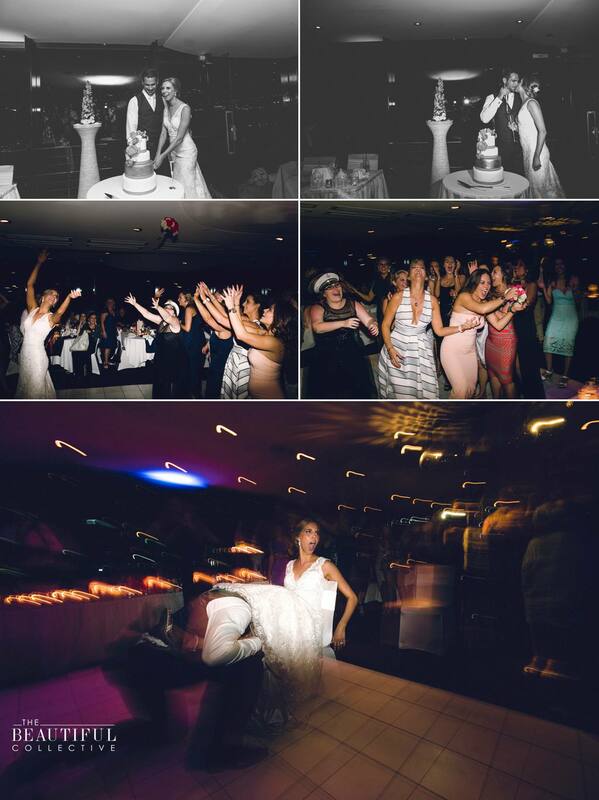 In fact it was a huge party for their entire guest list. 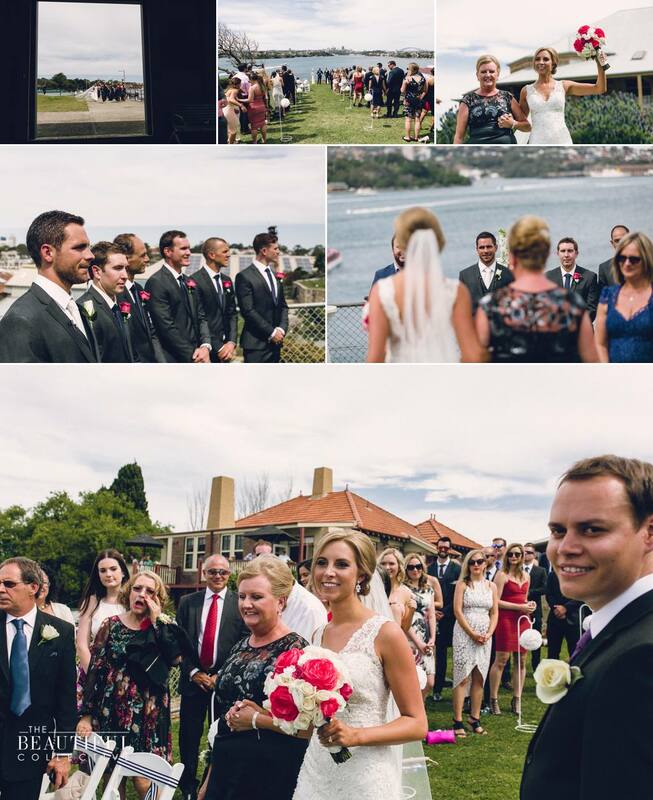 Many of whom had travelled from through out Queensland and even the celebrant Zac from Rockhampton to be there. 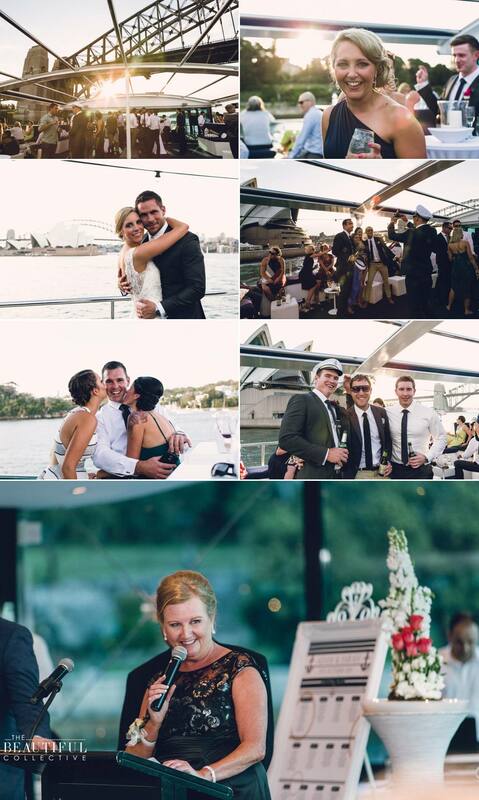 So cruising the harbour on a balmy Sydney night was just the icing on the cake for a fabulous event. 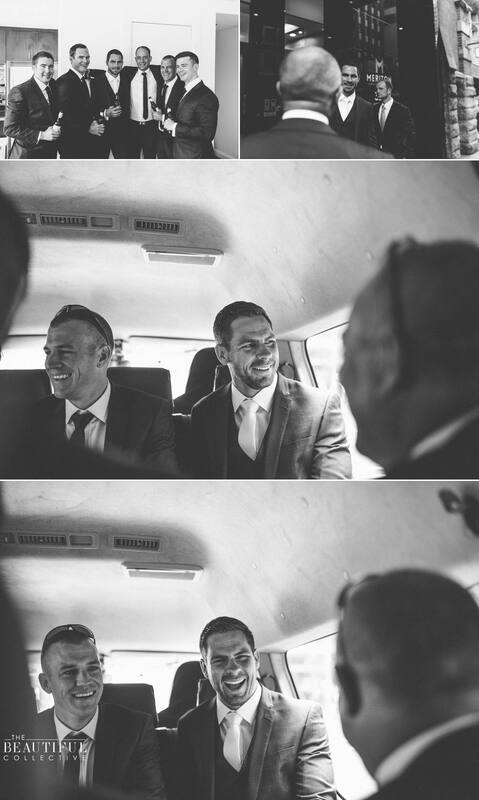 After the first meeting we knew we found the right photographer and they exceeded our expectations as expected! 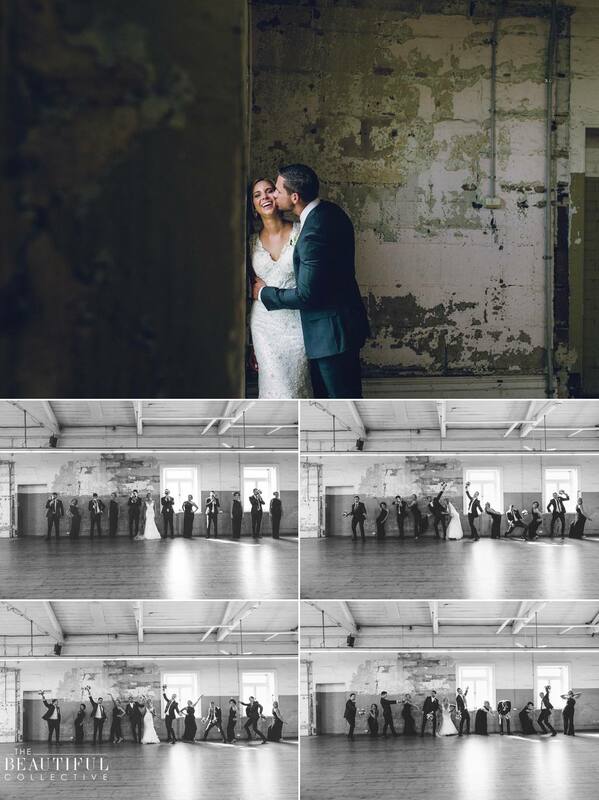 Their personalities, experience and passion helped make our day run smoothly and we loved seeing Haley dance Salsa!! !